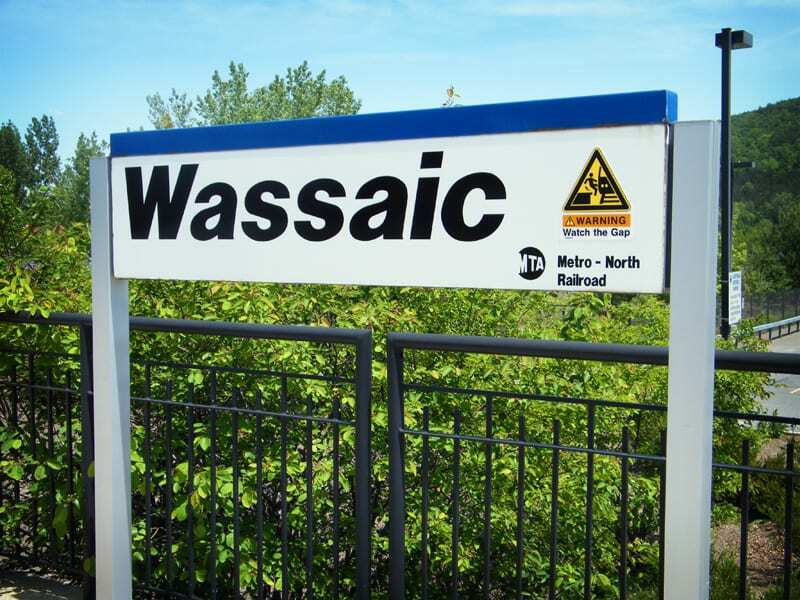 Several of my train station companions who live in the Bronx refer to anything north of White Plains as “the bush.” Wassaic just happens to be the deepest part of “the bush” you can get to on the Harlem Line. It is the current terminus of the line. But of course, that wasn’t always so. 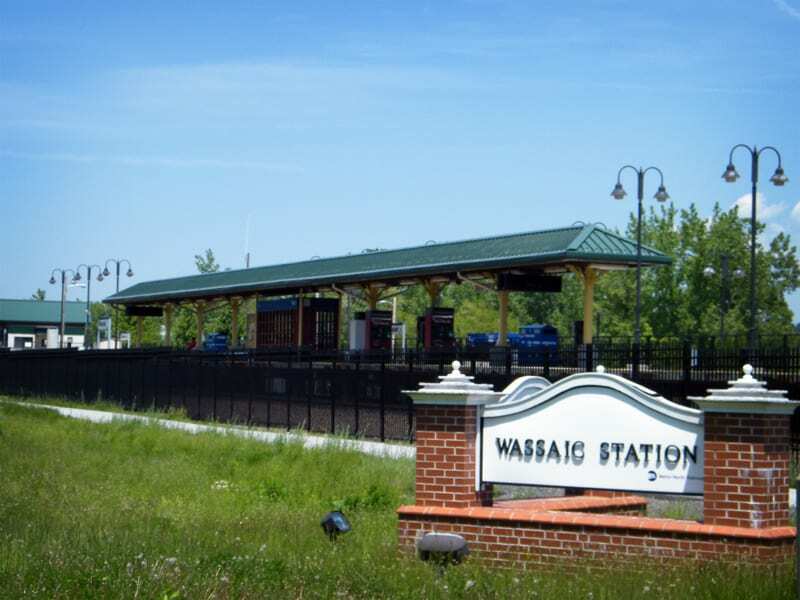 By 1851 the Harlem Line stretched past Wassaic to Millerton, and by 1852 the line had reached Chatham, which served as the terminus until 1972. 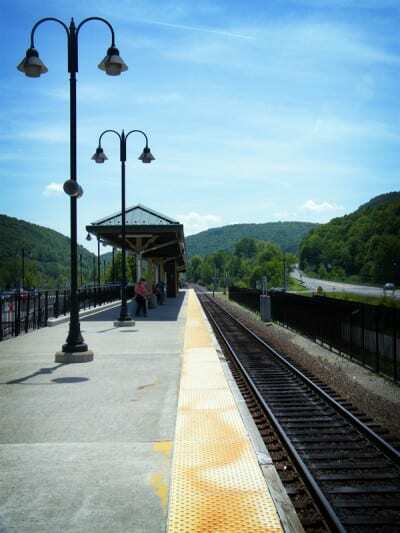 Penn Central abandoned passenger service on the line above Dover Plains in that year, an area that constituted about 36% of the Harlem Line. 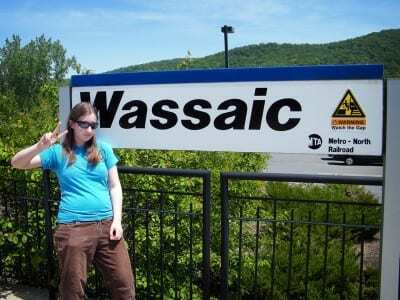 It wasn’t until the year 2000 that Wassaic was reopened for commuter use by Metro North. The new station was built approximately half a mile north of the previous station. I’m very used to riding the train from stations located in the middle of the Harlem Line, which characteristically are quite similar. It is interesting to note how the track configuration plays a part in the design and aesthetic of each station. Whereas most stations I am used to have two tracks with an island platform, stations on the upper Harlem Line have only one track. Therefore the practically identical stairwell over the track is not required… and there is no vestibule that reeks of urine and cheap cleaning solution. The lack of the less-than-beautiful stairwell and vestibule leave the stations more open and aesthetically pleasing. Ramps rather than elevators meet the need for ADA compliancy. Maybe it is the openness of the stations that make them beautiful, but the rolling hills and carpets of green grass surrounding the area probably have a lot to do with it as well. Wassaic is unique in the respect that it has a very nice Arts for Transit piece called Arrival, by sculptor Anne Huibregtse. 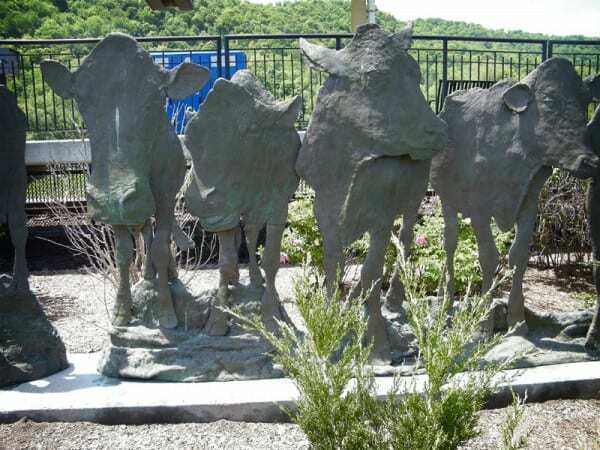 Huibregtse’s pieces contain a similar subject matter: the bovine. 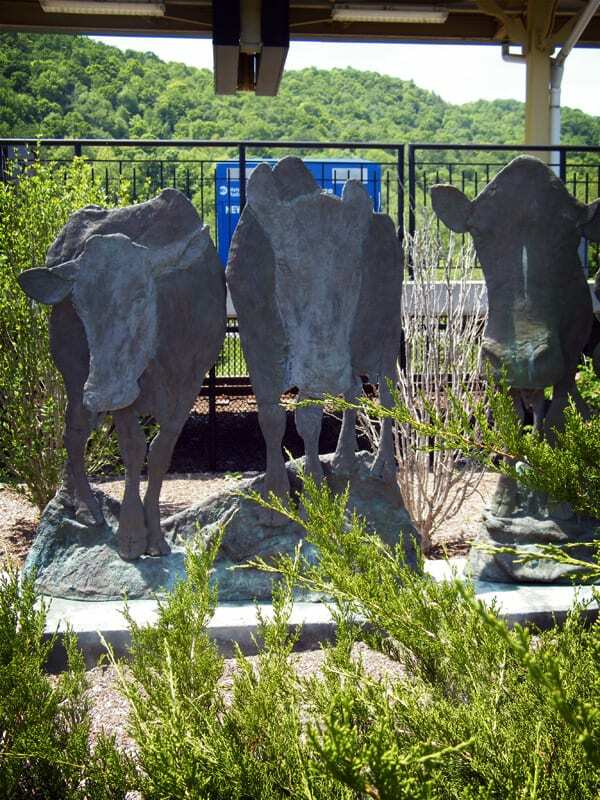 And considering the history of Wassaic, the cows fit in perfectly. Gail Borden, the inventor of condensed milk, had a factory in Wassaic, and a good amount of freight that ran on the Harlem Line was milk. The bronze cows stand over the abundant green grass that is all too absent in stations more south on the line. Just the fact that they were made of bronze surprised me, in real life they looked quite natural, as if they were carved from large slabs of rock. 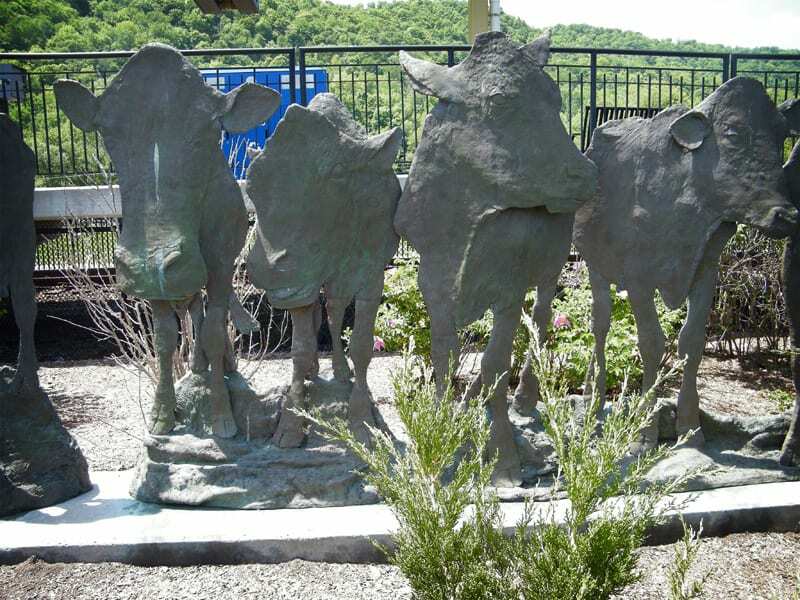 It wasn’t until I searched for more information about the piece online that I found they were made of bronze. I was surprised to note how many cars were in the parking lot with Massachusetts plates. 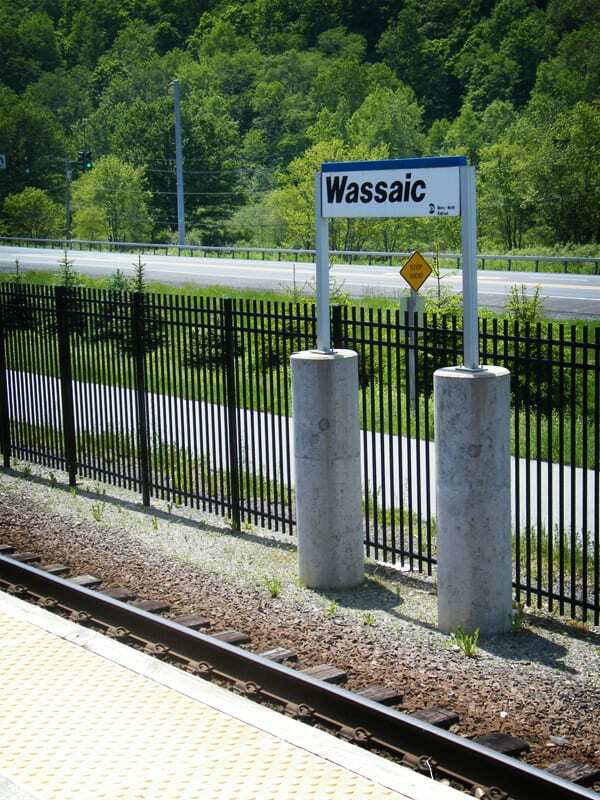 Perhaps this is why the commuters of Wassaic are a special breed. As if the two or so hour train trip wasn’t enough, some also have a lengthy car ride to get to the station in the first place. 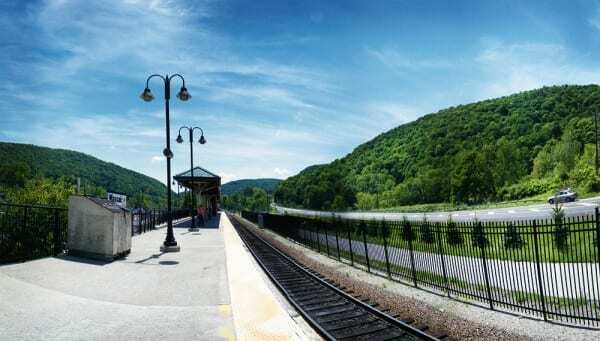 If you are looking for a diversion, the Harlem Valley Rail Trail begins in Wassaic, and you can walk or bike along what used to be the real Upper Harlem Line. That is pretty much it for this first Tuesday tour… each week I’ll be posting more photos of yet another station on the line… until I’ve visited them all. Nice pictures. It looks quite nice in the upper Harlem. Too bad I haven’t been there in person, the far north I have been is Katonah. The pictures make it look like a lovely place to be. It just too bad the fares are insane. I agree with you Bryan. The fares are really getting out of control. Id’ be nice say if MN gave a discount when buying round trip tickets. 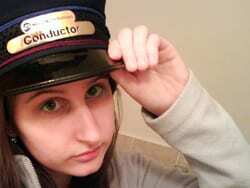 You should have seen the face I had when I read the fares. 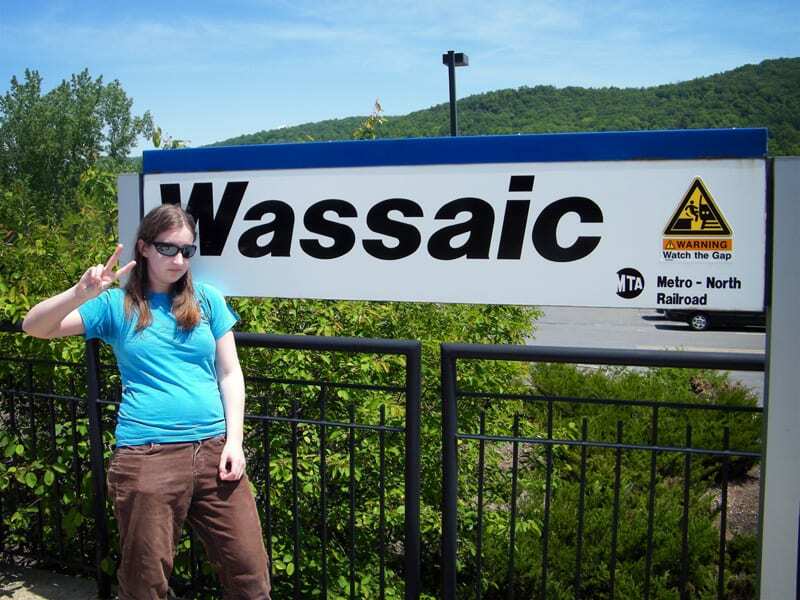 It was like two months ago, I was at the Mount Kisco station, the last time I was on MN was like ages ago, so I remember the fares were around $15 (round trip to GCT). When the TVM told me $20. I was like, seriously? What the ****. I was completely dumbfounded. Lucky for me, during my spring semester I just took the train from White Plains, saving me about $5.50. A random side note, I enjoy your blog a lot. Keep up the good work. I wonder how many people own the Wassaic to GCT monthy pass? 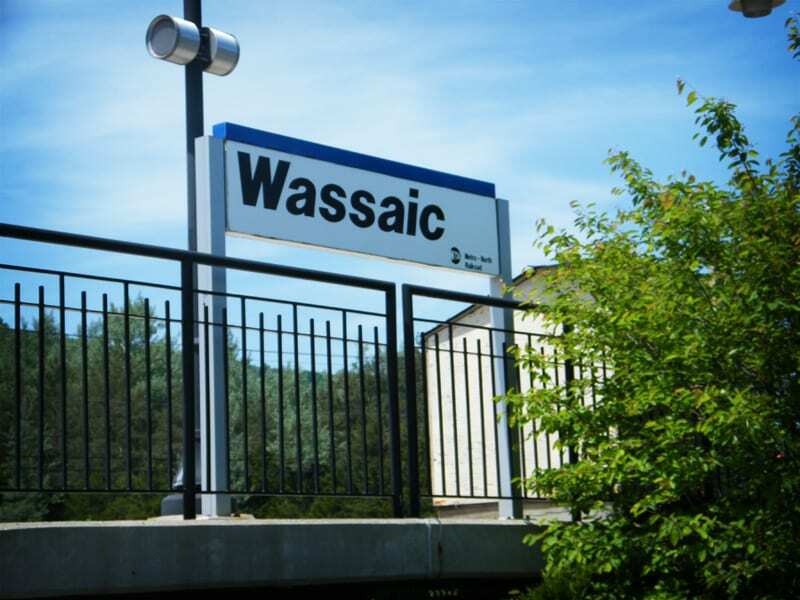 The demand is there seeing how MN has direct Wassaic trains during the rush hour even one during the weekends, which I would image during the summer makes sense, but in the winter? You’re right, I haven’t really checked out much of the hamlet. But I really do like it up there, one of these days I’ll have to go back and take more photos. 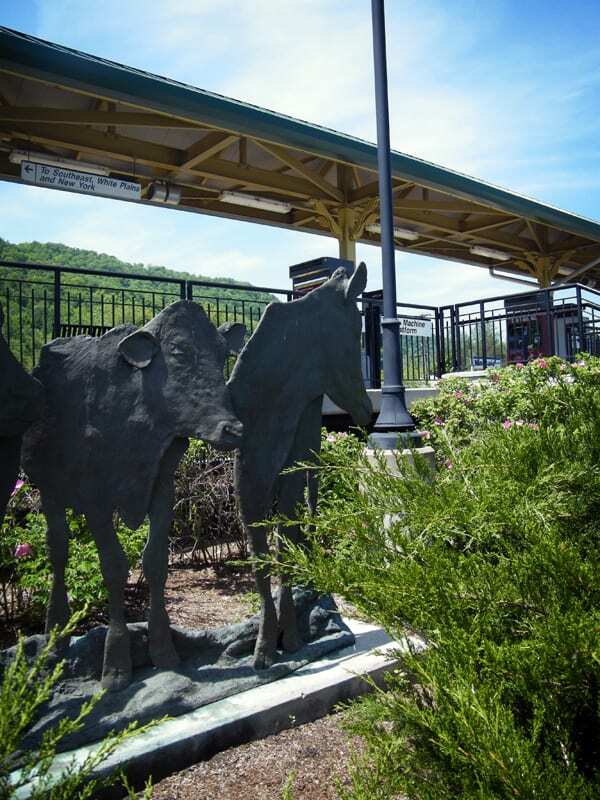 Usually I go the opposite way – towards Millerton on the HVRT. The last I heard they were working to bring that south into the hamlet, which would be great for you guys. I have a friend, a moo-cow DVM, who lives in Hinsdale. I believe he is a decendant of Gail Borden, who happened to own Willow Brook Farm in Wassaic. I do remember the Borden home-delivery trucks were lettered “Bordon-Willow Brook”. Borden had a lot of condensed milk factories on the Harlem and was a big shipper of fresh milk to the city.